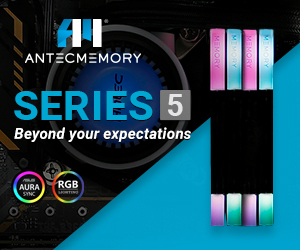 Liquid Series from PC Specialist is a new range of PCs that employ a custom loop liquid cooling system to deliver maximum performance along with stunning visual appeal. The LS-M02 we have for review is an example of the way Liquid Series works and uses a mainstream gaming specification with a price that comes in just under £2,000. 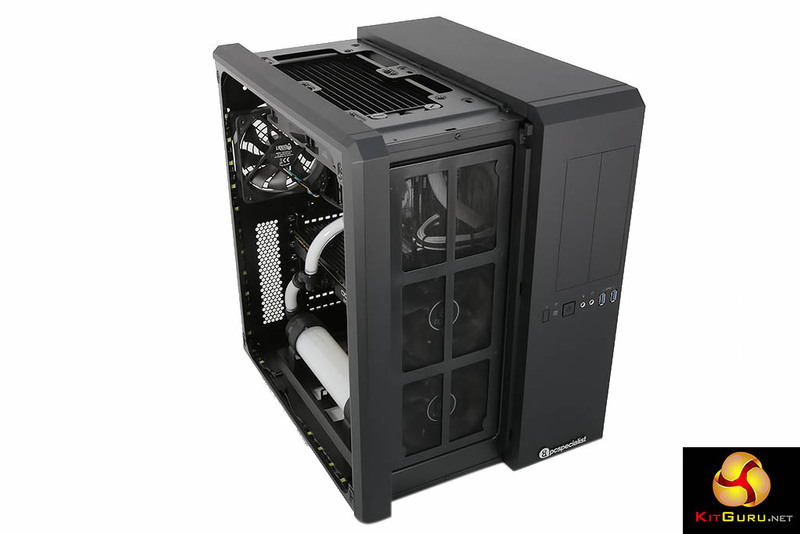 If you decide to configure your own PC you have the choice of Z170/Skylake or X99/Haswell-E hardware (Intel only, no AMD) and can select from a choice of 16 cases, four different cooling systems, as many as three graphics cards and a huge number of other options. The permutations are almost limitless so it makes a good deal of sense to select a pre-configured PC such as LS-M02. 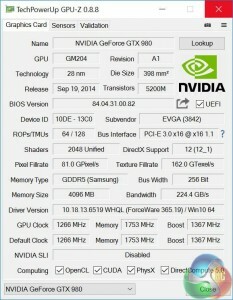 GPU: 4GB EVGA GeForce GTX 980 SC Gaming 1266MHz core, 1367MHz boost, 7Gbps memory. 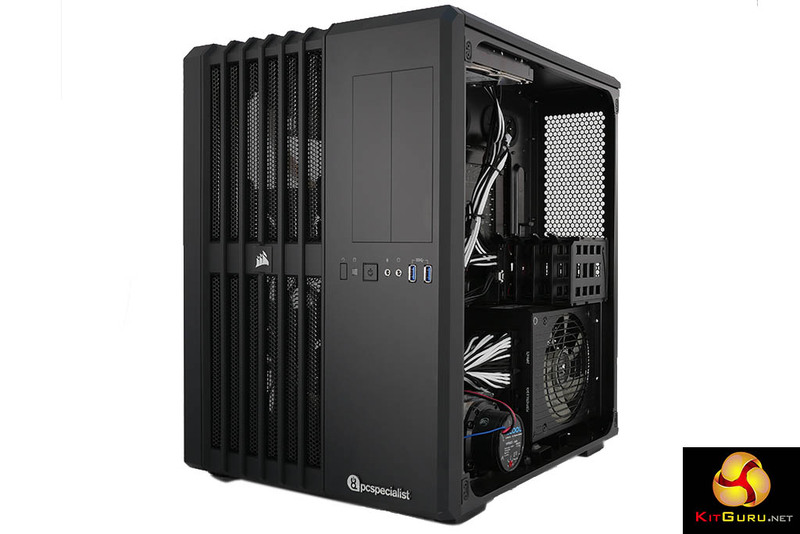 On the other hand, if you’re spending upwards of two grand on a PC you will probably want to make a personal statement and PC Specialist has a nifty configuration tool that makes it as simple as possible to select the components you want. 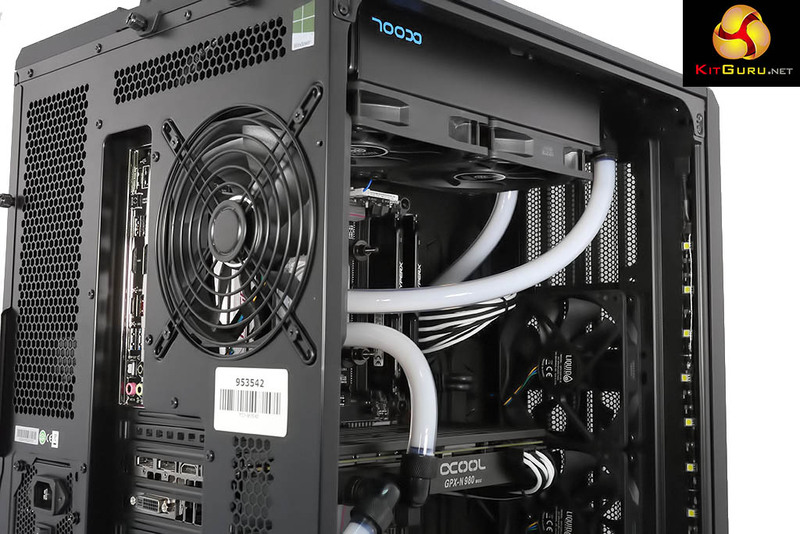 Those four cooling systems (Entry, Mid, High or Extreme) are a significant part of the equation and give us an insight into PC Specialist’s approach to Liquid Series. 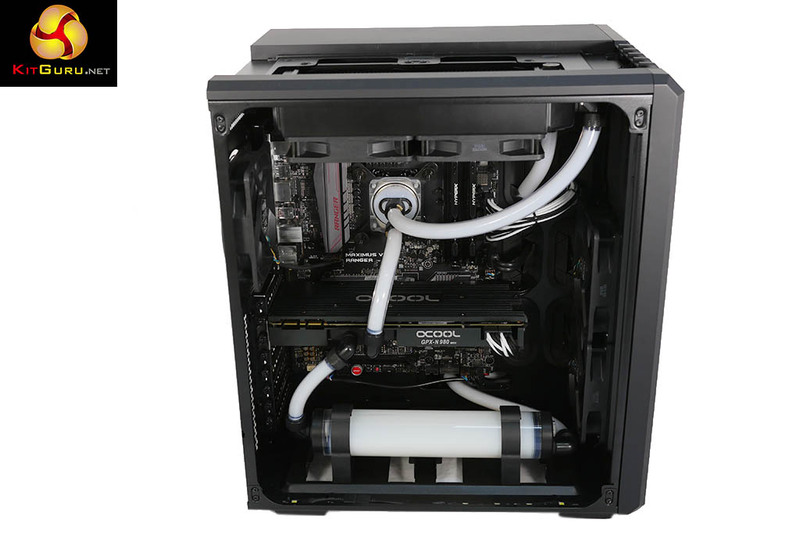 The Entry kit includes Phobya UC-2 CPU block, an Alphacool ST30 240mm radiator, two fans, a 150mm Alphacool Pro 15 reservoir and a Phobya DC21-260 pump. This set-up is intended for CPU cooling and should not be extended to include a GPU. 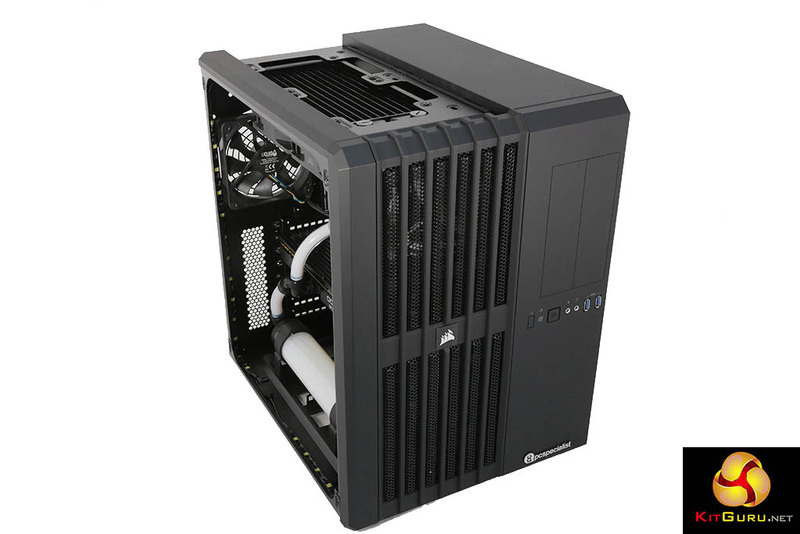 Stepping up to the Mid kit with a £100 premium you get the same Phobya UC-2 CPU block, a thicker Alphacool XT45 240mm radiator, two fans, a larger 250mm Alphacool Pro 25 reservoir and an Aerocool Laing D5 pump. 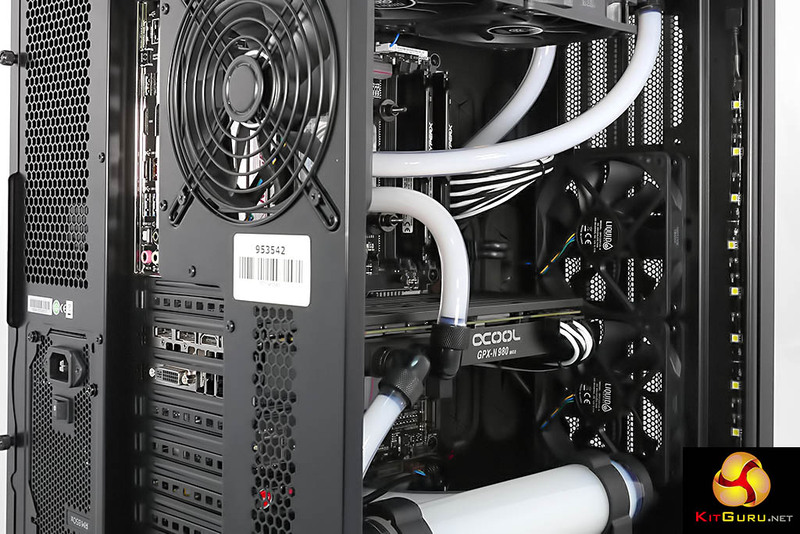 This system can be extended to cool one GPU which will cost another £100 for an Alphacool Alphacool NexXxoS GPX block or £150 for an EKWB water block and back plate. 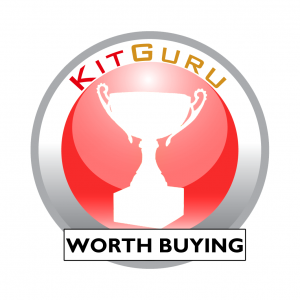 Add £300 over the price of the Entry kit and you can go High. 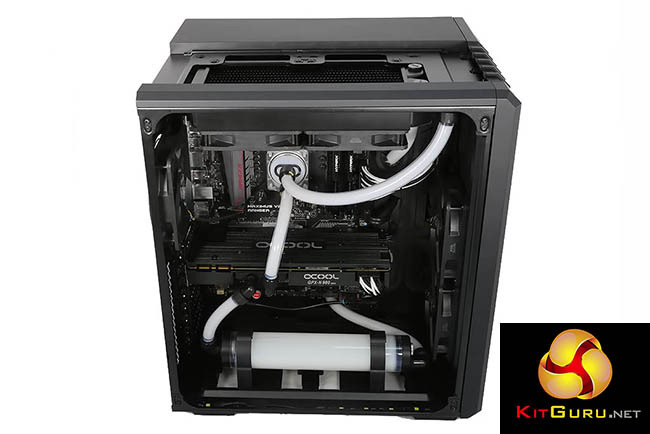 This means a switch to EKWB hardware with an EK Supremacy CPU block, EK-CoolStream PE240 240mm radiator and EK-CoolStream PE360 360mm radiator, five fans, 250mm EK X3 reservoir and an EK XTOP Revo D5 pump. This cooling system with dual radiators can handle the CPU and as many as three GPUs, and clearly makes a style statement. You potentially need to factor in water blocks for two or three graphics cards. 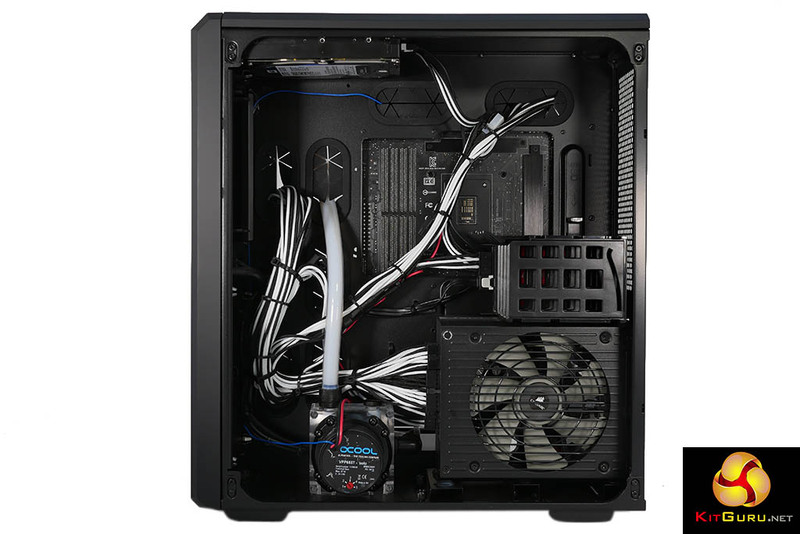 The ultimate cooling kit is Extreme and for an extra £500 over Entry you get dual loops with an EK Supremacy CPU block, dual EK-CoolStream PE360 360mm radiators, dual 250mm EK X3 reservoirs, five fans and dual EK XTOP Revo D5 pumps. 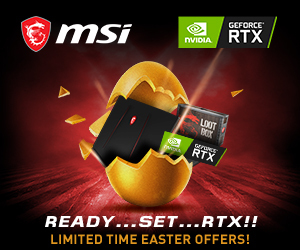 Once again you need to remember the price of any GPU blocks (and we hope you have at least two high end graphics cards to justify this sort of hardware). 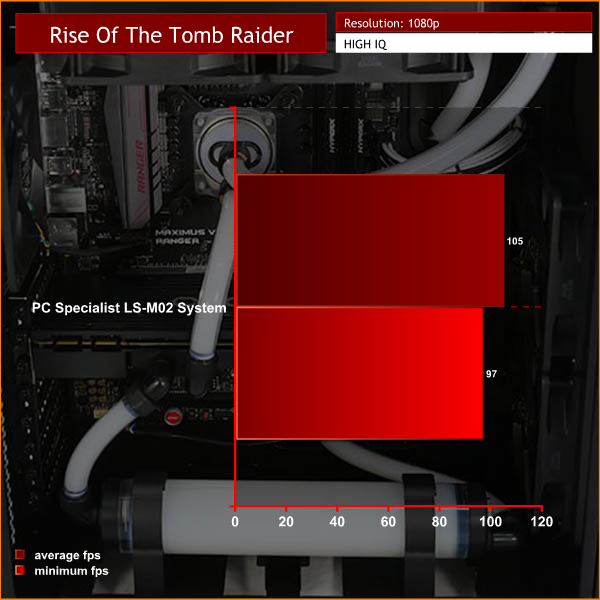 As you will see in our video, the PC Specialist LS-M02 looks superb. 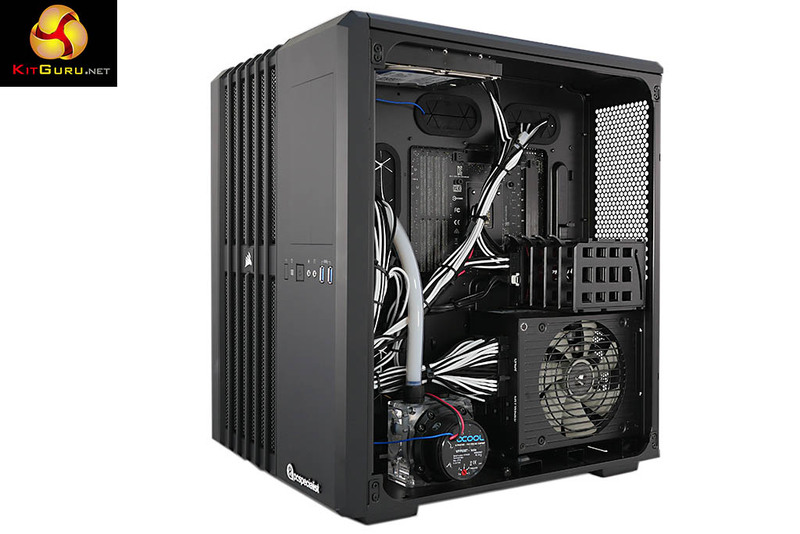 The dual chamber Corsair Carbide Air 540 case means the power supply, coolant pump and drive bays are all tucked out of sight in one chamber which leaves the main compartment housing the motherboard and graphics card. 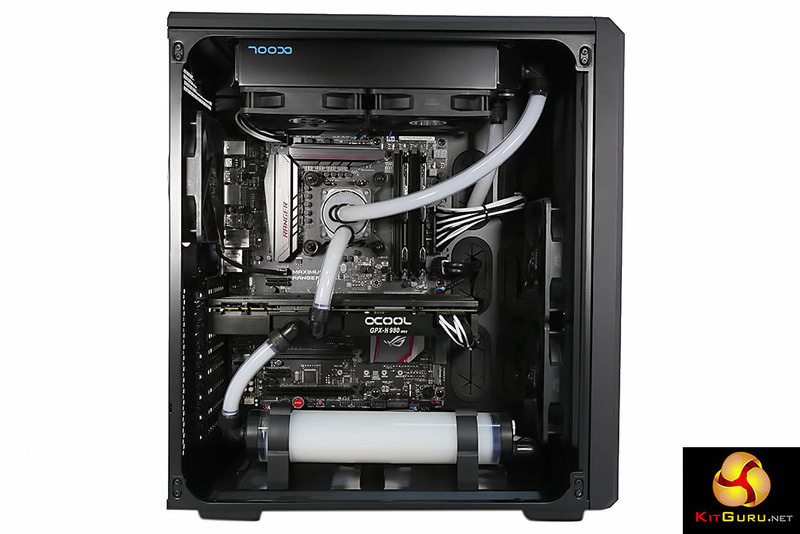 The cooling system in our review PC looks great with Mayhems Pastel Ice White coolant, however you can talk to PC Specialist about changing the colour of the fluid, including UV colours that will glow under UV LED lighting. 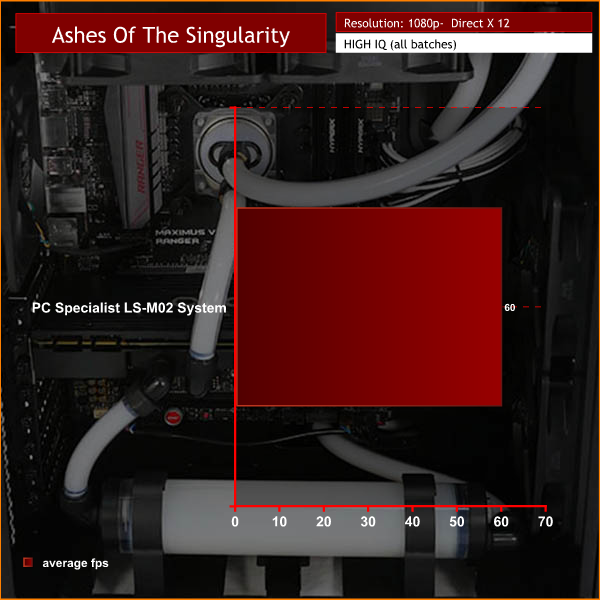 When we started up the PC Specialist LS-M02 we saw a Liquid Series UEFI splash screen that set the tone rather nicely. 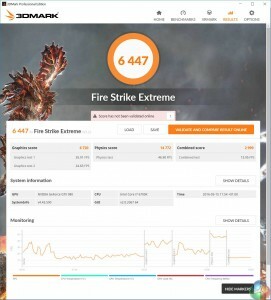 After that we dived into the set-up to check out the overclocked Core i7-6700K. 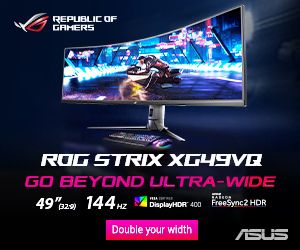 The BIOS version on the Asus Maximus VIII Ranger is 1601 and as there has only been one subsequent revision to version 1701 which ‘improves system stability’ we consider the BIOS to be up to date. PC Specialist has made minimal changes to overclock the Core i7 to 4.6GHz, compared to a stock maximum Turbo speed of 4.2GHz. Five minutes into the video my maths failed me and I said the speed was 4.8GHz. My bad. In the great scheme of things it makes no practical difference to performance whether you have 4.6GHz or 4.8GHz but nonetheless we need to be clear about the facts. PC Specialist has set the CPU core voltage to 1.30V and CPU VCCIO to 1.2V and then raised the base clock from 100MHz to 115MHz on all four cores. That has to be one of the easiest overclocks you can imagine and during our testing the LS-M02 was rock solid and stable. 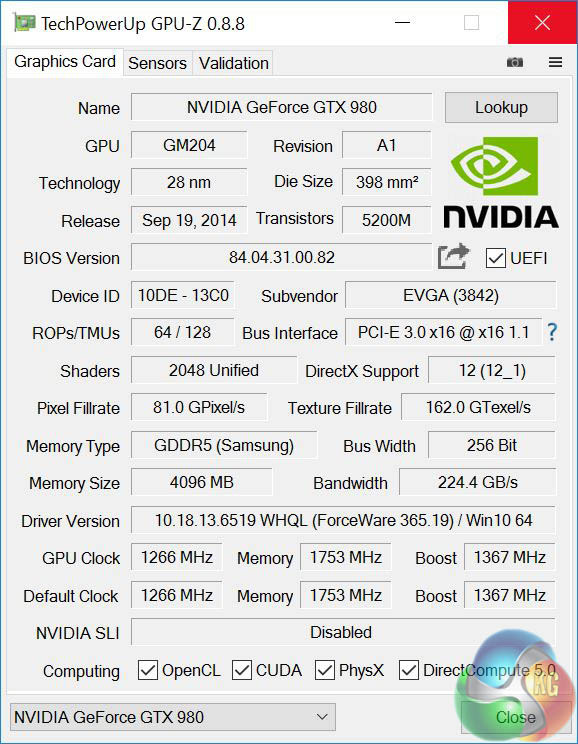 The EVGA GeForce GTX 980 SC 4GB graphics card is overclocked by EVGA to run about 150MHz faster than reference speeds. 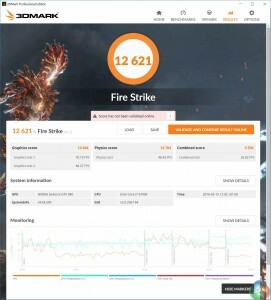 The precise number are 1266MHz core, 1367MHz boost and 7Gbps memory which compares to reference speeds of 1126MHz base and 1216MHz Boost. While we were getting to grips with the PC our only problem was the minor annoyance of the Bullguard security software which insisted on querying every piece of software that wanted to run or connect to the Internet. These are wise precautions but after a few minutes we got bored and uninstalled the software. There was one other question mark that we rapidly addressed. When the LS-M02 is working hardware there is a certain amount of noise from inside the rear side panel of the case. At first we wondered whether it might be coil shriek from the Corsair power supply but soon decided it was actually the water pump which is located next to the PSU. 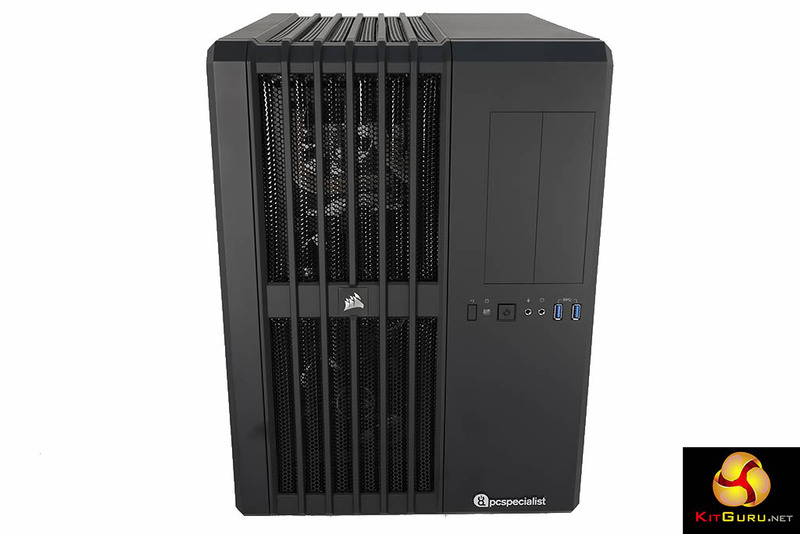 This PC costs £1,999 in pre-configured form, which is a small discount from the £2,080 price you arrive at if you configure the same specification yourself. 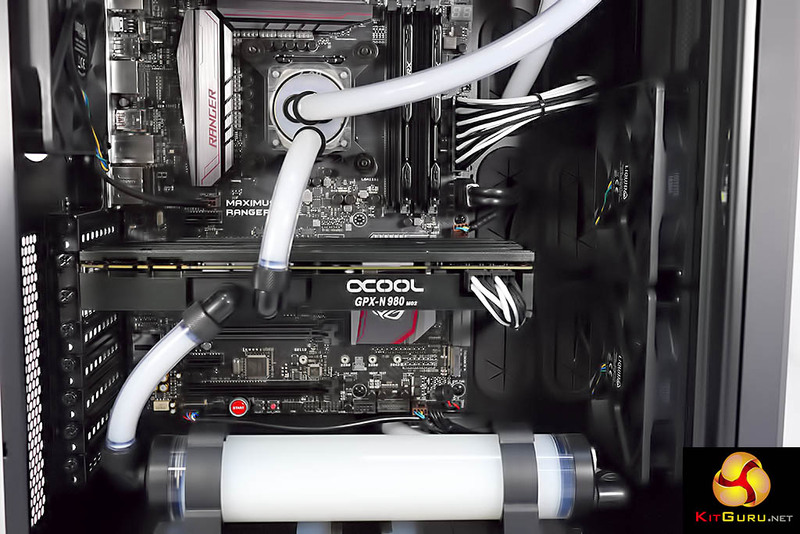 There is one other consideration to bear in mind as custom loop cooling requires a certain amount of maintenance. 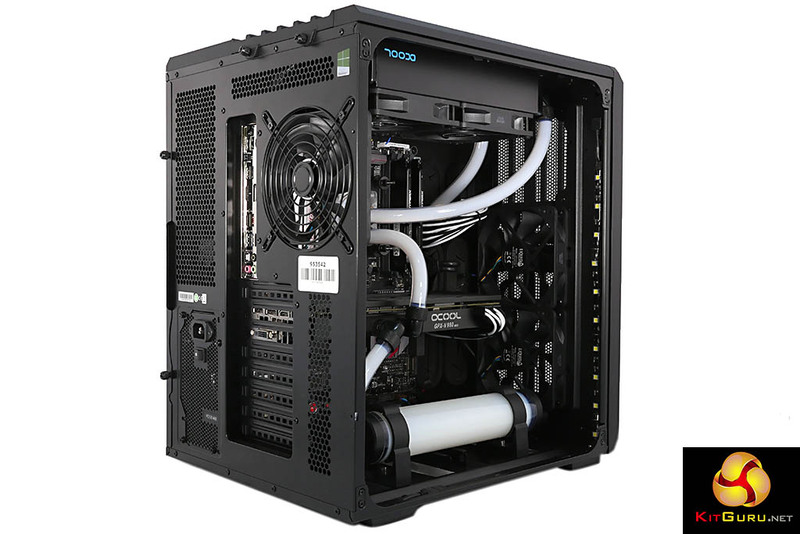 Replace all tubing and refill loop with new coolant. 24 hours leak and stress test. That may sound like a lot of money but by our reckoning is pretty good value for money. 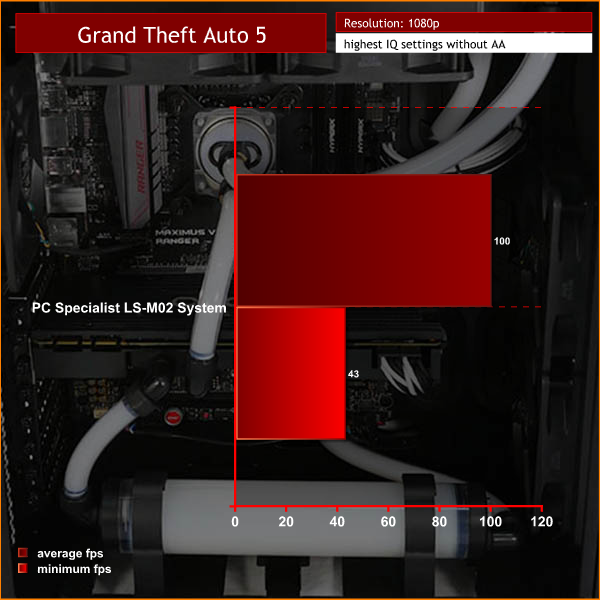 PC Specialist LS-M02 performs very nicely, which is exactly what you expect from an overclocked Skylake Core i7 and GTX 980. 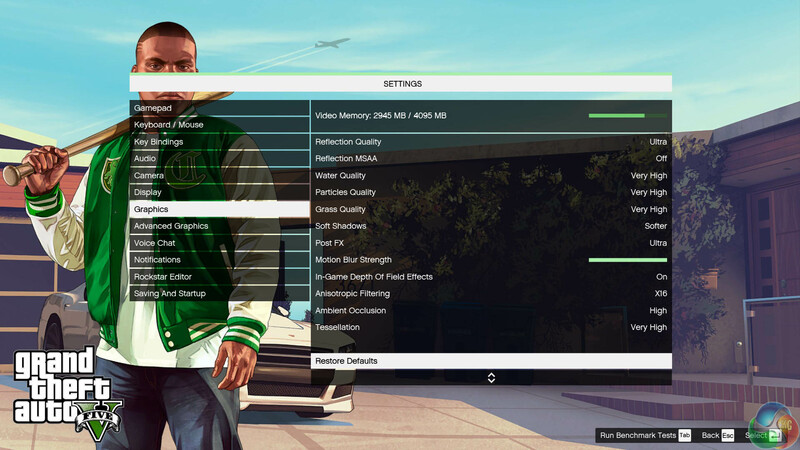 You can play Full HD games without the slightest problem and provided you choose your settings should have no trouble with 4K either. 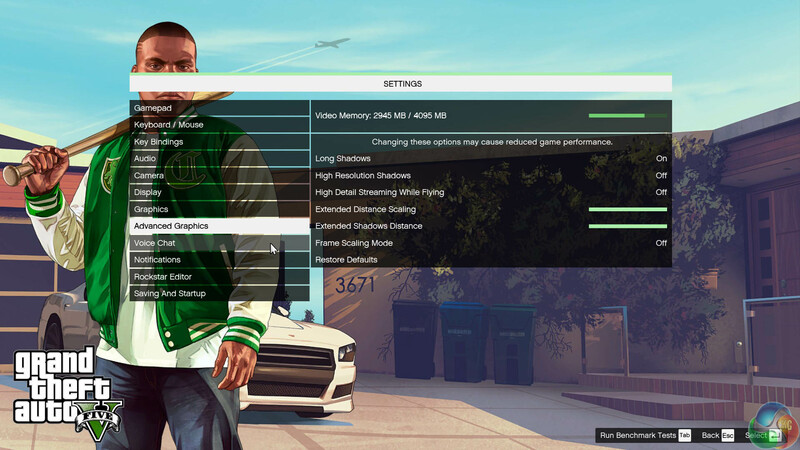 If you are determined to game at 4K with high image quality settings it would make sense to add a second GTX 980 or to consider an upgrade to GTX 1080. 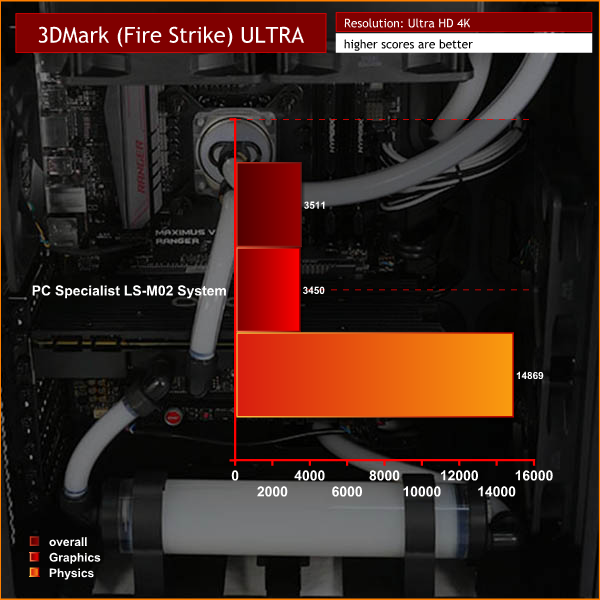 The cooling system is an integral part of this PC and it performs well. The key point here is that the GPU runs at 40 degrees under extreme load, which is exactly what we expect to see. By contrast the CPU runs at 56 degrees and we are confident this is a consequence of the LGA1151 packaging of the Core i7. 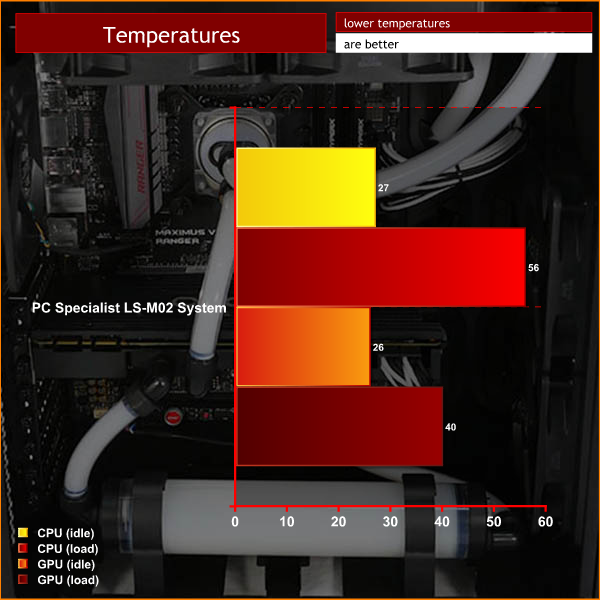 If you choose LGA2011-3 you can expect to see lower temperatures. Nonetheless this PC runs the CPU at significantly lower temperatures than you can expect to see with an All-in-One liquid cooler or air cooler. This PC draws 95W at the wall socket when it idles on the Windows desk top and this gives the cooling system a certain amount of work at all times. We noted that the fans and cooling system are quite audible, however it seems to us that this level of hardware should be able to manage the job whilst also remaining very quiet. PC Specialist tells us they have a revised fan profile in the works to address this issue. 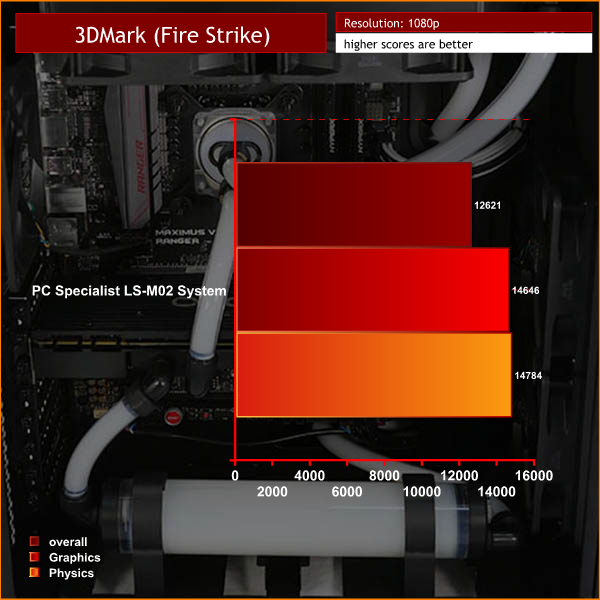 PC Specialist LS-M02 is a superb gaming PC and the Liquid Series strikes us as a bold move by this British PC builder. 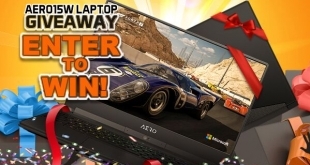 Specifically the LS-M02 allies an overclocked Core i7 with a single GTX 980, and the result is a solid gaming PC. 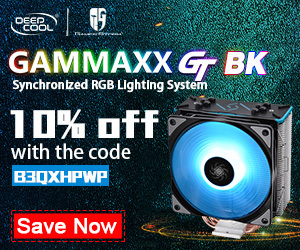 The cooling system has a major bearing on the temperatures you can expect to see and clearly helps to keep the overclocked hardware under control. We weren’t impressed by the constant low level fan noise and are happy to report that PC Specialist is addressing the issue. A more significant concern is the timing of the launch of this system as it clashed with the arrival of Nvidia GTX 1080. At the moment potential customers are working in the dark as they wait to see how large a premium they will have to pay to upgrade from GTX 980 to GTX 1080. 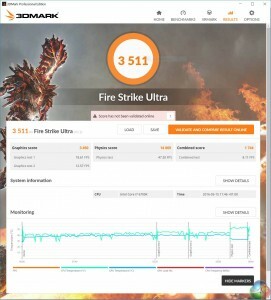 As soon as PC Specialist has supplies of water blocks for GTX 1080 you can be sure they will offer the upgrade, so we shouldn’t have long to wait. 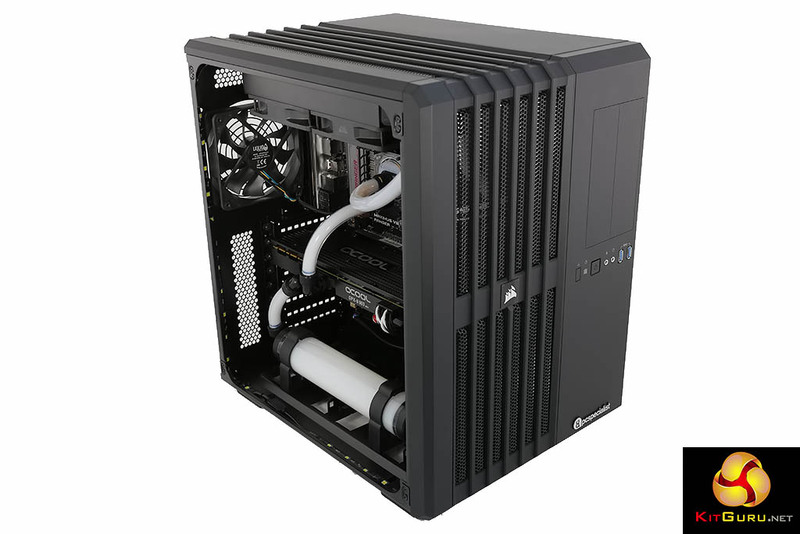 You can buy the LS-M02 system direct from PCSPECIALIST HERE. Mid cooling system looks great and performs superbly. 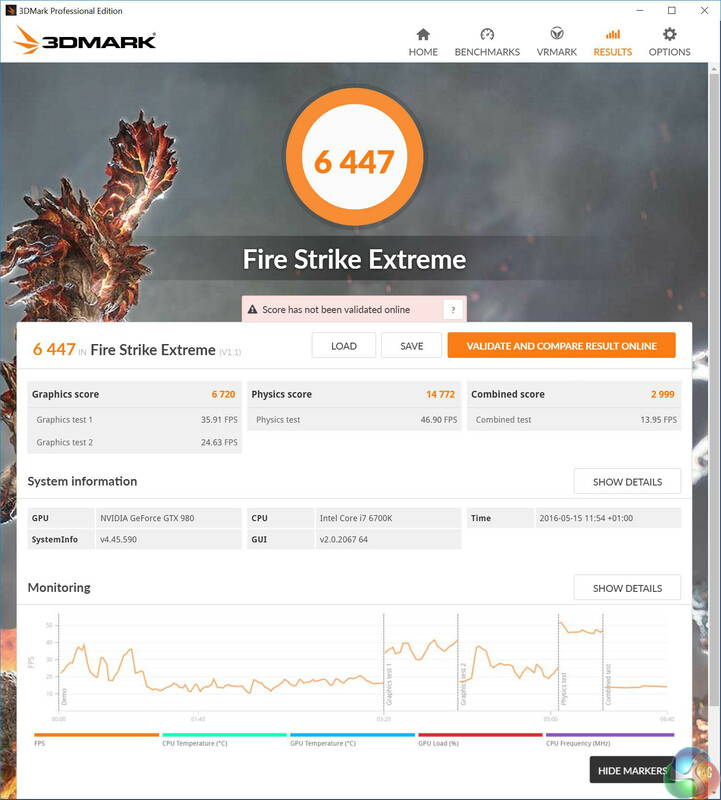 Overclocked Core i7 backs up GTX 980 to deliver good frame rates. Gold rated Corsair power supply offers reassurance. 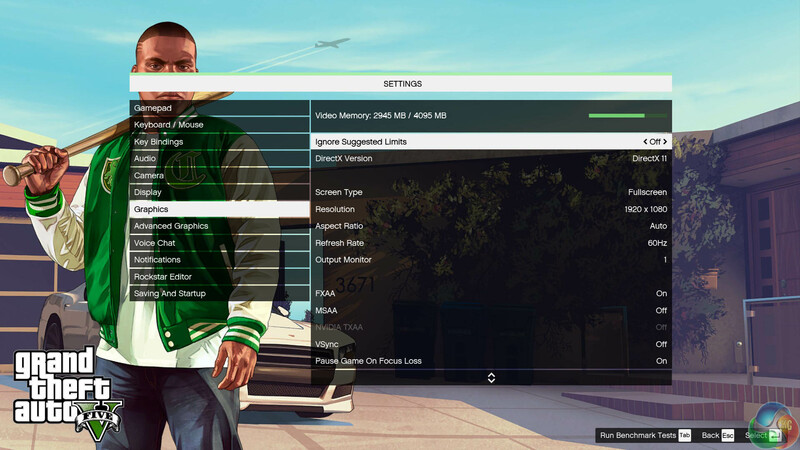 480GB SSD gives enough space to store a decent number of games. Fan noise is audible and waiting for PC Specialist to sort out a fan profile. 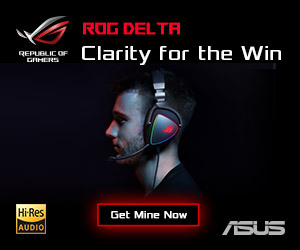 The timing of GTX 1080 is unfortunate. Corsair Carbide 540 has a substantial foot print. 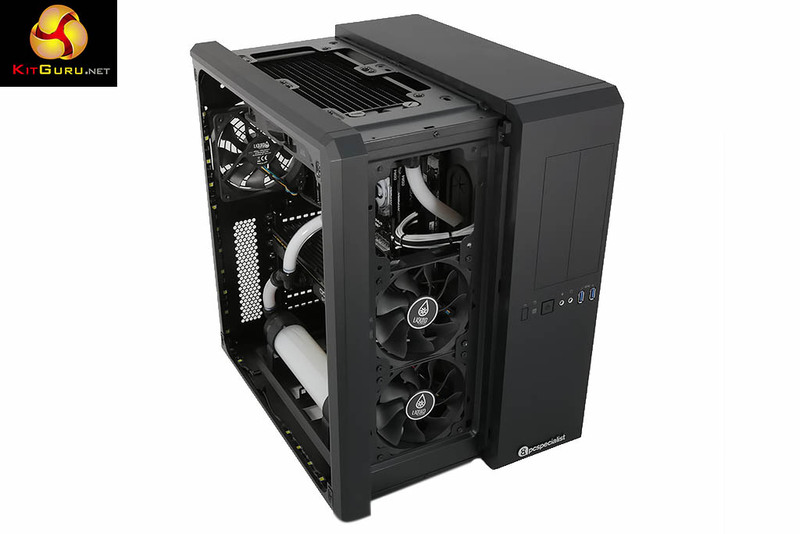 KitGuru says: Liquid Series LS-M02 is a stonking gaming PC, we look forward to seeing the GTX 1080 upgrade options available.